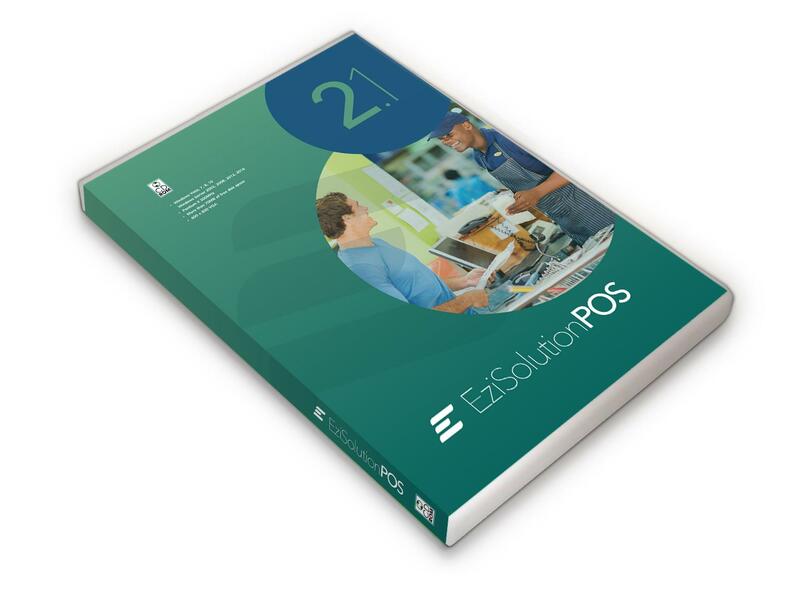 Ezi Solution POS 1-user. Supports 1 POS Station or Workstation, a permanent licence for one company name (store). Ezi Solution POS is a powerful and scalable Point of Sale system for larger stores and for stores with high volumes of transactions. For maximum performance and reliability each POS station has a local database, with the ability to synchronise with the database on the server. Ezi Solution POS includes features for Inventory Control, Accounting and an interface for web stores. Most leading brands of POS hardware are supported but evaluation is recommended to ensure that Ezi Solution POS will support your Docket printer, Barcode Scanner, Cash Drawer, Pole Display, Scales and Touch Screen. Credit card processing with ChargeitPro, X-Charge or PC EFTPOS is supported for customers in USA, Canada and Australia. Ezi Solution POS is Windows 10 and Windows Server ready. The headings and text on screens and reports in Retail Man can be customised to suit local needs. Ezi Solution POS functions include POS, Inventory, Invoicing & Quotations, Payments Received, Client Details, Stock Management, Purchasing, Chart of Accounts. Import / Export for data exchange with other systems. Ezi Solution POS a simple user interface interface in English, Arabic, Chinese, Dutch, French, Portuguese, Spanish with powerful security. Download has the language file for English only. Other language files can be downloaded from Ezi Solution web site. Runs on Windows Vista, 7, 8, 10, Windows Server 2003 2008, 2012, 2016. Upgrades to multi-user and multi-location operation will allow Ezi Solution POS to expand with your business. Gold Support is recommended to minimise system downtime and for assistance during installation.